Bronx bombers B.I.C. 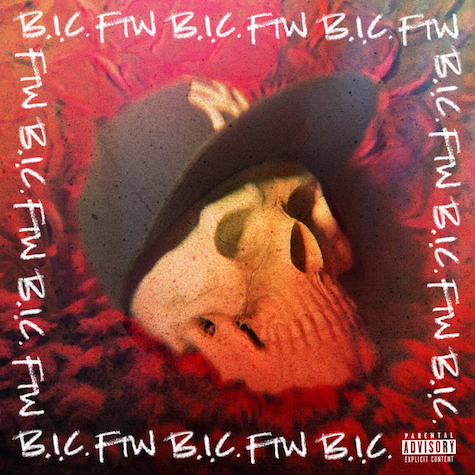 put their stamp on rap with FTW, a four track, ten minute blast wrapped in fronto leaf and ready to burn. Yesus, Pete, Illz and Izzy drop manic uptown bars over production from Fool’s Gold’s own Nick Catchdubs, and promise more unconventional NY bangers in the new year. Turn it up! FG founder Nick Catchdubs teamed up with New York duo Fire Alarm (producer Proper Villains and MC Metric Man) for the enjoyably rave-y “Pick Up Yaself.” Now after a breakdance-ready remix from Shash’U, Proper Villains adds his own personal touch to the single with a tech house take ready to soundtrack a late night near you. Turn it up! 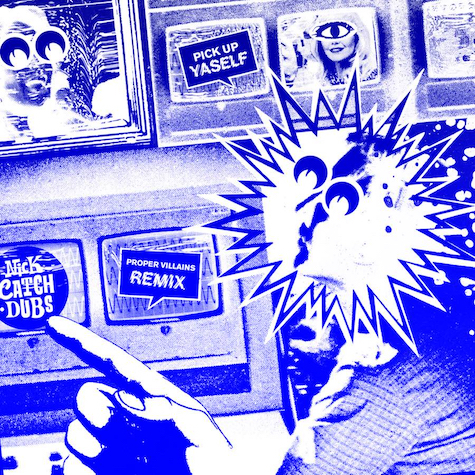 Nick Catchdubs’ melted tapedeck approach to electronic music delivers its hypest hybrid yet in the form of “Pick Up Yaself” featuring Fire Alarm (aka NYC’s own Proper Villains and Metric Man). 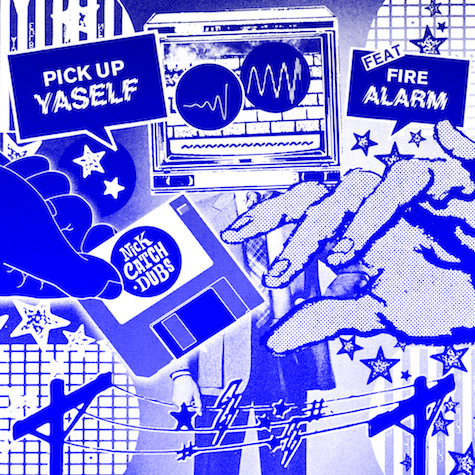 Acid house basslines, twisted dancehall vox, and vintage techno stabs smash together for a high-energy digital dancefloor heater. Reeeeeewind! You want untz? We got untz! 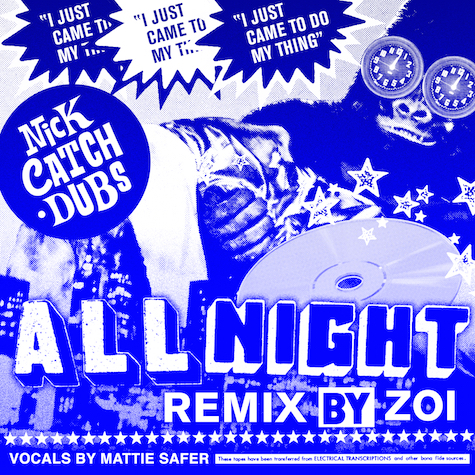 New house producer ZOI gets chunky on Nick Catchdubs’ “All Night” featuring Mattie Safer, taking the original song’s bass vibes to a big room-y new dimension. Play loud! 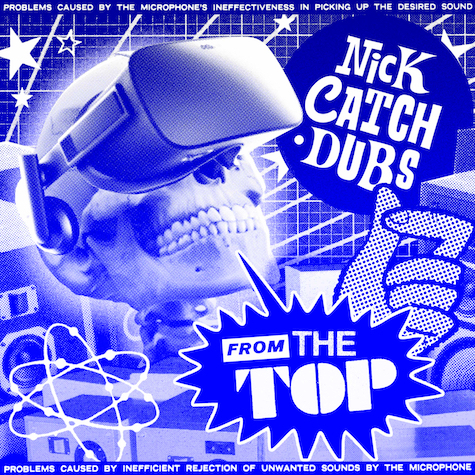 Longtime NYC DJ/producer and Fool’s Gold records co-founder Nick Catchdubs has been on a roll with his monthly singles series, connecting the dots between classic electro, futuristic hip-hop, and tweaked beats of all kinds. Following “UFO Style” (and it’s heavy remix from Japan’s Masayoshi Iimori), Catchdini’s latest, the after midnight anthem “All Night” (featuring Mattie Safer of The Rapture) now gets an appropriately twisted rework courtesy of Chuurch. Blast it! 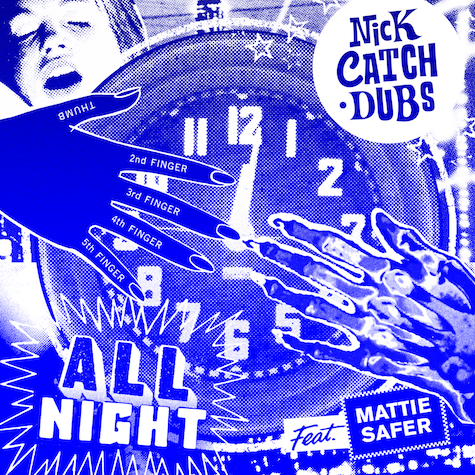 Nick Catchdubs continues his singles series with the uptempo tweaker “All Night.” Featuring megaphone vocals from The Rapture OG Mattie Safer, crazy distorted 808s, and loads of cowbell (why not?!? ), it’s another welcome New York beat freakout from Catchdini. Following the DJ-approved “UFO Style” and it’s heavy-duty Masayoshi Iimori remix, “All Night” is an electronic broadcast unlike anything else out there… keep watching the skies for more. Turn it up! Beam me up! 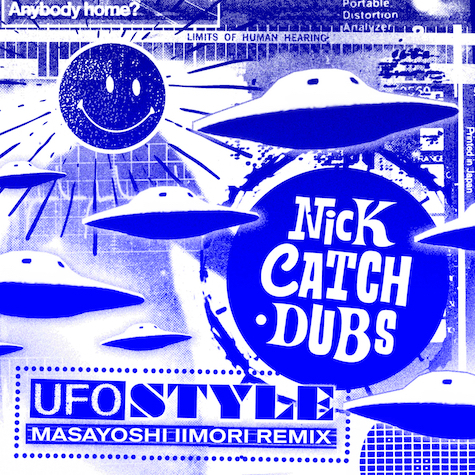 Japanese rave phenom Masayoshi Iimori adds his signature chops to Nick Catchdubs’ “UFO Style” to create an international bass weapon like none other. Crank it!